Bayreuth has a rich cultural and historical heritage to preserve. Therefore, over decades the city has developed a diverse collection of museums, which has now increased to more than two-dozen of ‘Top-Class’ facilities. The Margravial Opera House is considered the most beautiful Baroque Theatre in Europe and was declared a World Heritage Site by the UNESCO on 30 June 2012. It was elected on the list of the TOP 100 attractions in Germany in 2014. It was designed on behalf of the Margravine Wilhelmine from one of the most famous theatre building families, the Bolognese Giuseppe and Carlo Galli Bibiena. With a depth of 27 meters, his stage was the largest yet in Germany, in 1871. It also drew the attention of Richard Wagner to Bayreuth. The New Castle was the residence of the Margraves of Bayreuth, Margrave Friedrich and the Prussian Princess Wilhelmine, sister of Friedrich the Great, were the most outstanding figures of Bayreuth in the 18th century. The New Castle built by the French architect St. Pierre in 1753, shows the features of Bayreuth Rococo in an exemplary way. The particularly notable rooms of the Margravine’s city residence are the Garden and Palm Room, Wilhelmine’s Music Salon and the famous Cabinet of Fragmented Mirrors. The Eremitage Museum, a historical park on the outskirts of the city was once a refuge from court life. It houses the Old Palace with an Inner Cave, Water Games and a fabulous Orangery with a central Sun Temple that is crowned by Apollo, the God of the Muses. This is the world-famous Richard Wagner Festival Theatre on the Green Hill in Bayreuth. 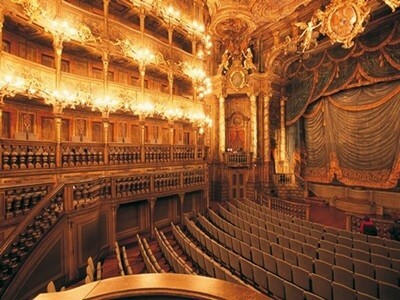 The Bayreuth Festival Theatre is unique in its architecture and acoustics, and is one of the largest opera houses in the world. This church from Margravine Wilhelmine and Margrave Friedrich in which the Prince wanted to be buried later was built in the centre of Bayreuth from 1753 – 1758. Fulfilling their desire, they were buried in a tomb with their daughter Frederike, Duchess of Württemberg. The surprisingly bright and friendly room and the ceiling from the French Court architect Joseph Saint-Pierre belong to the best of Rococo. The octagonal Bell Tower has long been the landmark of Bayreuth. 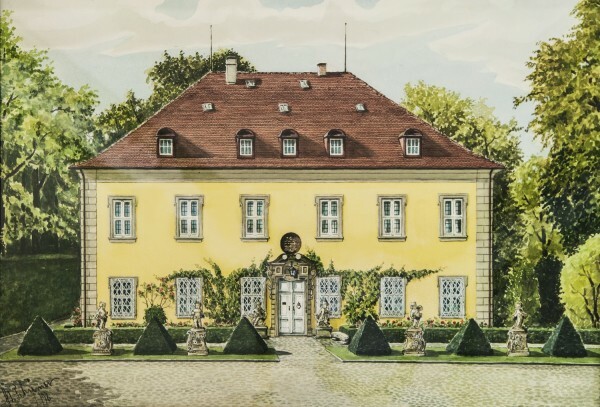 Living in the Margravial Minister´s House is living with the largest private art collection on the history of the Margravine of Bayreuth, their Ministers and Court Officials. The first German Garden Art Museum in the Fantaisie Palace was built from 1761 to 1763. Exhibits, presentations and short films present the history of garden art. The reproduction of the famous Marquetry Cabinet of the brothers Spindler is definitely worth seeing. 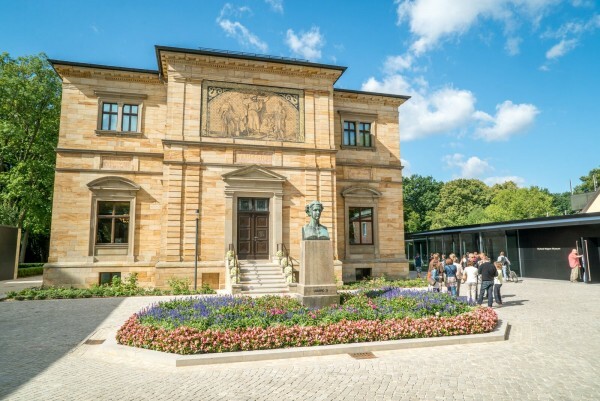 Since it’s opening in 1976, the Richard Wagner Museum with it´s national archive and Research Centre in the Wahnfried House is a place of research and teaching of the life and work of the composer and the performance history of the Bayreuth Festival. In the future the aura and the cultural significance of the House will make visiting the Museum an inspiring experience for connoisseurs and amateurs. 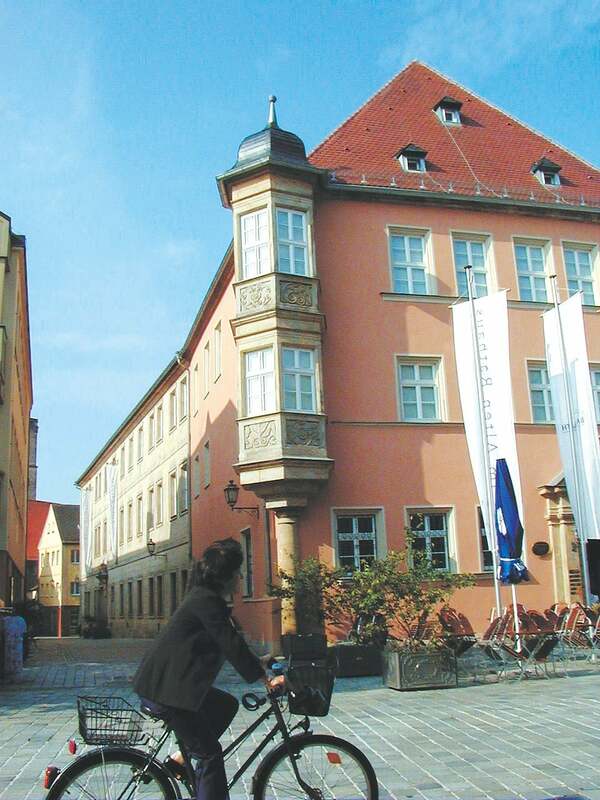 The Museum offers its visitors a wealth of interesting information about the city – and regional history of Bayreuth. 34 showrooms mainly deal with the Margraves, culture, everyday life, structural building development, politics and business. After restoration of the Old Town Hall in the heart of historical downtown, the Art Museum Bayreuth has it´s origin here. Temporary exhibitions are presented from the extensive inventory of various foundations. The focus is on printed works of the 20th century. 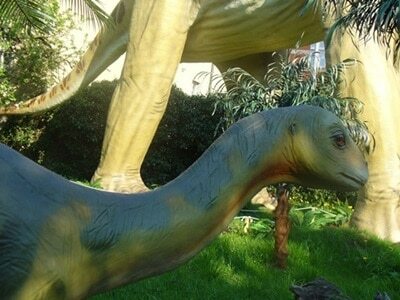 The museum informs about the Geology of Upper Franconia, in particular on the history of life (Palaeontology), to the subsurface (Geology) and minerals (Mineralogy). The exhibition presents a picture of the varied and exciting development of Upper Franconia in the past 500 million years. It presents the life and work of the famous piano virtuoso and composer Franz Liszt, his last residence. In immediate vicinity of the Haus Wahnfried, the residence of his son-in-law Richard Wagner completes the documentation of the most important epoch in the musical life of Bayreuth. 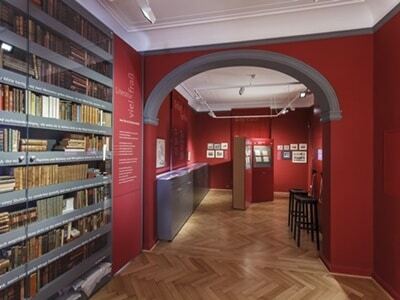 The museum is about the life and works of Bayreuth´s great poet Jean Paul (Johann Friedrich Richter). Jean Paul was born in Wunsiedel in 1763. He lived and worked from 1804 until his death on 14 November 1825 in Bayreuth. He is undoubtedly one of the most important German poets. History and nature of Freemasonry: The biggest Masonic library in the German-speaking region and Masonic Research Centre. 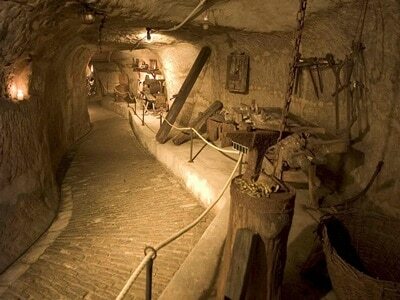 Steep steps leads from the AKTIEN Brewery down into the underground, labyrinthine rock cellars, where once the fresh beer of the brewery matured in barrels. Admire a Panopticon of city history, tradition and craftsmanship, brewery history and oddities. 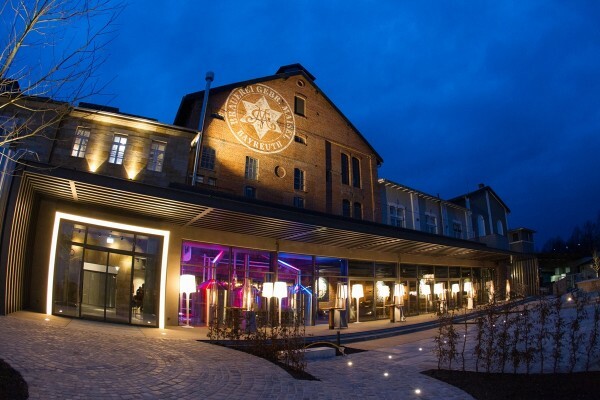 The Brauereimuseum (brewery museum) with its historic brick façade provides insight into the history of brewing culture. Everything still works as if the brewers and coopers had just taken their lunch break: the machine house, brewhouse, hops room and coolships. The Maisel’s Brauereimuseum already earned a spot in the Guinness Book of Records in 1988 for being the most diverse beer museum. Other highlights include two large cabinet vaults showcasing over 5,500 beer glasses and mugs, the 400 rare enamel signs from different breweries and brands of beer as well as an impressive collection of coasters. At the end of the roughly 60-minute tour, guests can taste Franconian craft brewing at its finest in the adjacent Liebesbier pub and restaurant. Patrons are seated right in the heart of the brewery where they can watch the master brewers practice their art. 21 different beers on tap and 60 to 80 bottled beers testify to the true love for beer as well as the innovation and pioneering spirit of Franconia. The beer garden is open for guests in the summertime. For general information and to make reservations, visit www.biererlebniswelt.de or call +49 (0)921/401-234.